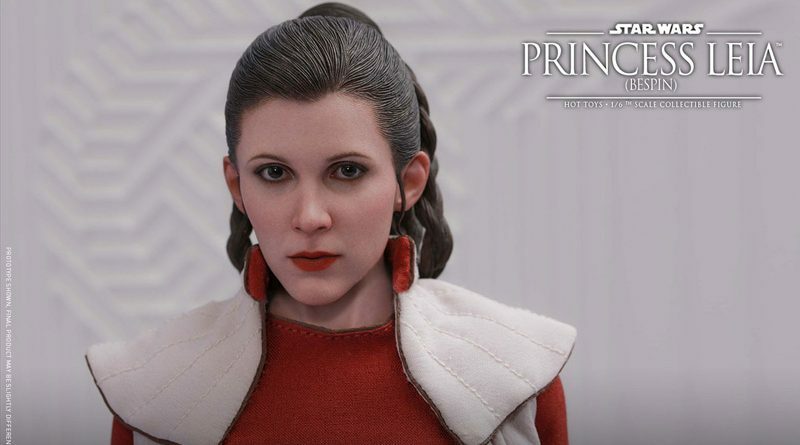 Hot Toys showed off their new Princess Leia in Bespin outfit at San Diego Comic-Con and now she’s available for pre-order from Sideshow Collectibles. 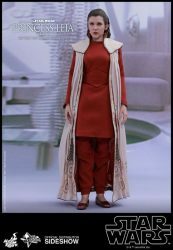 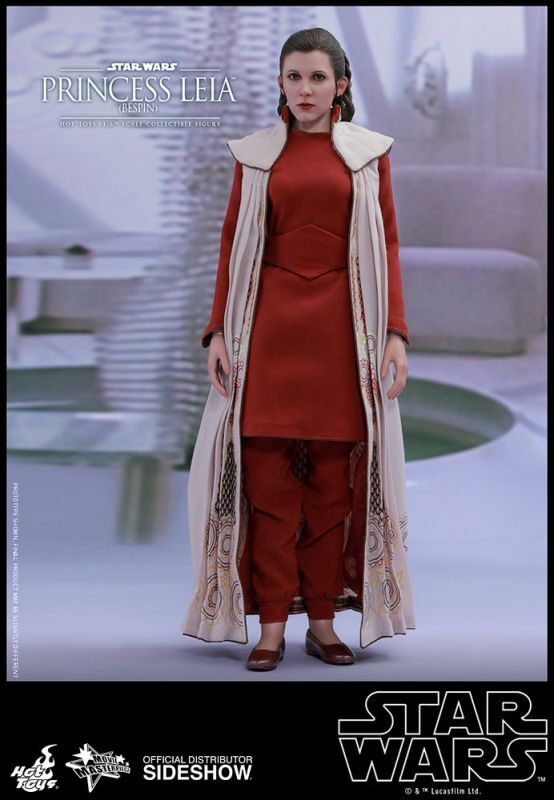 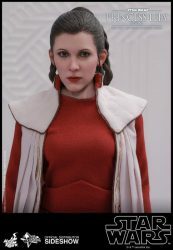 Due between July and September 2019, Leia includes a detailed outfit, interchangeable hands, and stand with Cloud City graphic. 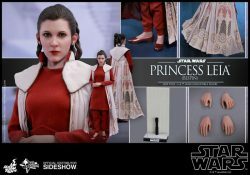 Leia is priced at $204. 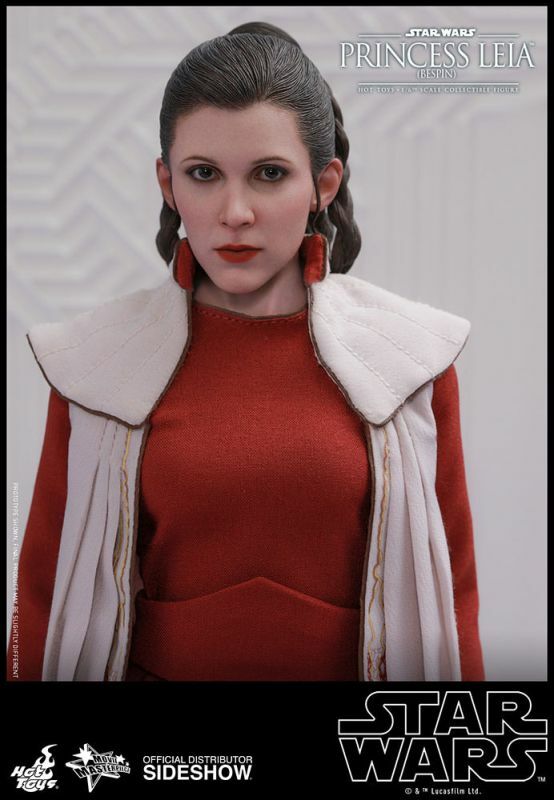 ← Diamond Select Toys Returns to New York Comic-Con 2018!